Savings for self-care. Be good to yourself. 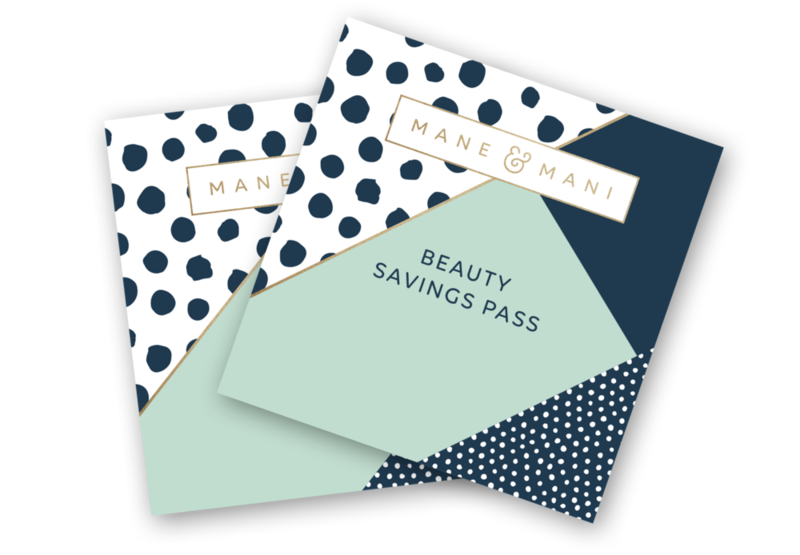 Self-care starts with ZERO commitments, and can be purchased month-to-month or as a 3-Month Prepaid plan – like a beauty savings pass. Just pick any of our plans, and you’ll start enjoying all of the perks for as low as $1.60 per day (yep, that’s less than a coffee). “Members Only” pricing on additional services, products & tools so you always save! No Commitments! Cancel, suspend or change plans anytime. Family members must be direct family such as sister, wife, mother, etc.